We know that when women organize and participate in the economy, their household incomes increase, allowing them to invest in their families' health care, food and education and providing a solid foundation for stability and development in their communities. But in developing countries where there is widespread gender discrimination and little or no industry or private sector jobs, women often have to create their own economic opportunity. That is where CARE's microfinance programs--which provide financial services for the poor--can make a difference. Phil Borges took photographs of women participating in CARE's village savings and loan associations. 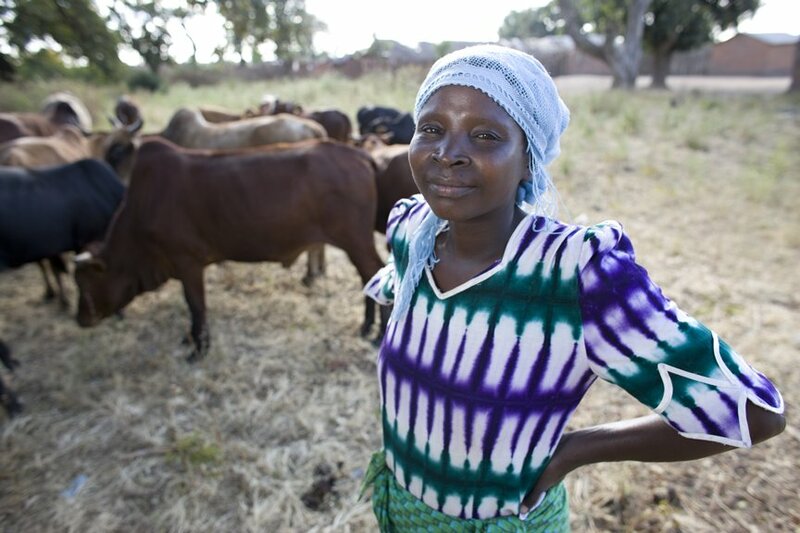 Stella Majamanda is an original member of the Chisangalalo VSLA group in the Kandaya Village of the Mphunda community. 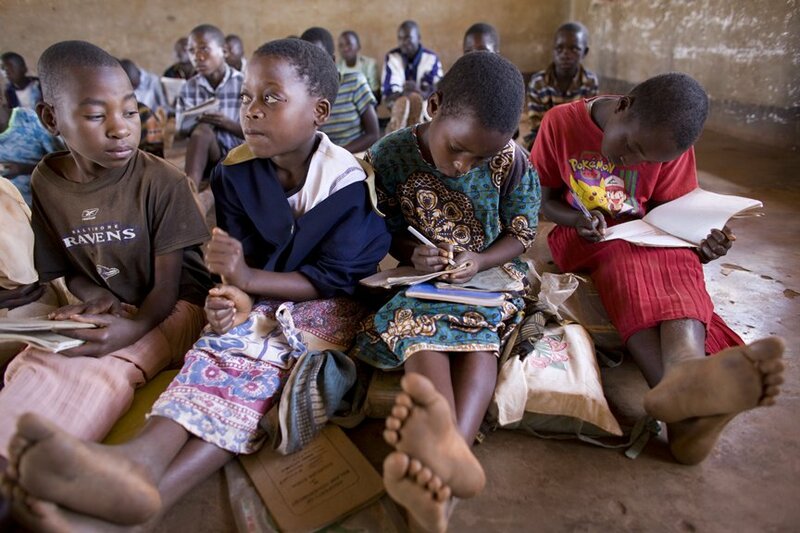 CARE, one of the world's largest humanitarian organizations, has launched the Access Africaprogram to help 150 million people in 39 sub-Saharan African countries living on less than $2 a day break the vicious cycle of poverty through microfinance opportunities. A cornerstone of Access Africa is the village savings and loan association (VSLA) concept, which CARE pioneered in the early 1990s. 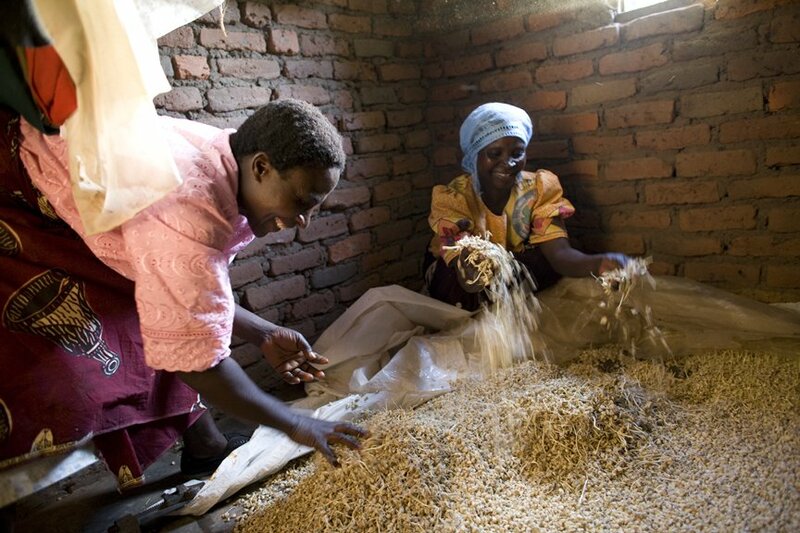 In VSLA programs, women join an association and contribute a small amount of their own seed money to a "bank." Individual members take out loans from the pooled funds to invest in small-scale entrepreneurial activities. They then pay the loans back with interest, allowing the next member to borrow the funds. VSLAs are self-managed and run solely on member savings. CARE provides training and guidance to the associations for the first several months, after which the groups become self-sustaining. In Africa, 87 percent of CARE-assisted associations continue to operate successfully for at least six years after their formal relationship with CARE ends. In addition to providing the social support and solidarity members need to succeed, these groups achieve a return on investment that ranges from 30 to 100 percent annually--far more than is paid by any commercial bank in the world. In fact, a recent worldwide study found that the portfolio quality in these types of autonomous, community-managed programs is far superior to programs that rely on external capital. 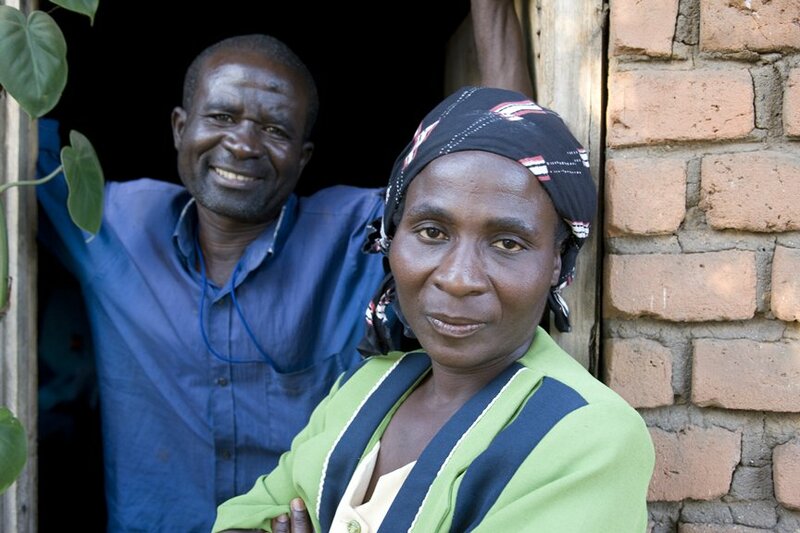 When Jinesi Mafuta from Kandaya village in Malawi first heard about CARE's plan for village savings and loan groups, she said, "It'll never work." CARE wasn't offering any seed money--only training. She told her friends and neighbors they were wasting their time at those meetings. But a few months later, she saw how much her friends and neighbors had saved, and how proud they were of their accomplishments. This got Jinesi's attention, and she joined a VSLA in 2003. Since she joined, Jinesi has purchased food, clothes, fertilizer, a cow, a cart, and land on which she is building rental houses. "Now, nothing can change my mind. I will continue with the VSLA activities. If it continues like this, our life will be even better than it is now," Jinesi says. Within Kandaya and the adjacent villages, there are now more than 25 VSLAs that started on their own after members learned the basics from their neighbors. The plan is simple enough to replicate almost anywhere, and the results are undeniable: Women, together with their families, are creating the means to break the vicious cycle of poverty and transform it into a virtuous cycle of rising income, improved health, better education and greater participation in society. 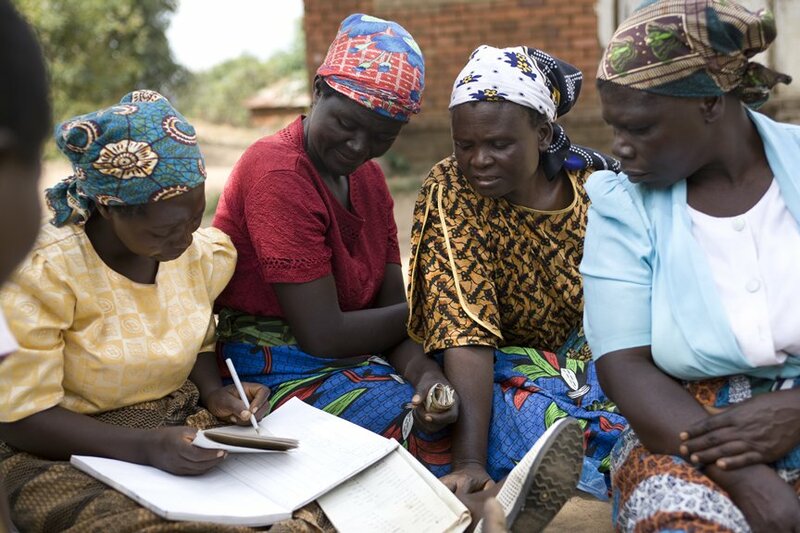 See the CARE village savings and loan programs in Malawi in the mini-documentary, Strength in Numbers, from the Phil Borges "Women Empowered" project.